Michelle is the head of production for SimplyConnect. She has more than 17 years of experience with print and multi-media production. She is also an expert at client relations, creative management and project management. 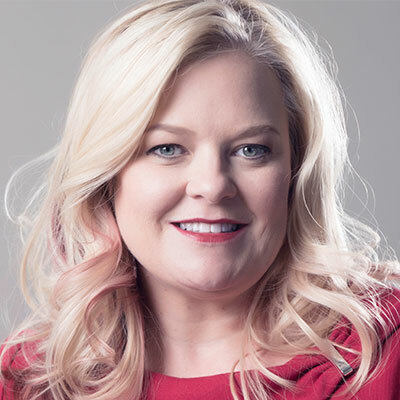 Michelle joined SimplyConnect after 12 years working for advertising and marketing agencies where she was a team leader, strategic thinker and creative manager, leading print and digital marketing efforts for national clients. Working with SimplyConnect means she gets to do what she loves while having the flexibility to spend time with her twin daughters. Michelle loves timelines and spreadsheets, the pleasure of new office supplies, and cheering on her LSU Tigers. When she can find spare time, Michelle plays tennis, volunteers, enjoys Mexican food, and travels as much as she can. Get all the latest updates directly in your inbox!